Security Engineered Machinery Co., Inc. (SEM), global leader in high security information end-of-life solutions, is pleased to offer a complete line of high security paper shredders that meet requirements of the new Controlled Unclassified Information (CUI) Program instituted by the National Archives and Records Administration (NARA) and the Information Security Oversight Office (ISOO). The Program, which affects all Executive Branch agencies within the Federal Government as well as their affiliates that may handle CUI, mandates that paper containing CUI be destroyed to a 1mmx5mm particle, which is the same particle size as required by the National Security Agency (NSA) for classified and top secret information. Executive Order 13556 “Controlled Unclassified Information” created a program for standardizing the management of CUI across the Executive branch and designated the National Archives and Records Administration (NARA) as Executive Agent. As such, NARA is responsible for the implementation of the CUI program as well as agency oversight to ensure compliance. The Archivist of the United States in turn delegated these responsibilities to the Information Security Oversight Office (ISOO), which issued 32 CFR Part 2002 “Controlled Unclassified Information” to establish a comprehensive policy for managing all aspects of CUI, including disposal and other program-specific requirements. The ISOO CUI directive has very clear requirements for information end-of-life, mandating that all CUI information be destroyed to NIST 800-88 specifications. For paper, the NIST 800-88 destruction specification is the same as NSA requirements for classified information: a 1mmx5mm final particle size. Therefore, all CUI paper must be destroyed using a high security shredder that produces a final particle size of 1mmx5mm or less, such as those listed on the NSA/CSS 02-01 EPL for classified paper destruction. 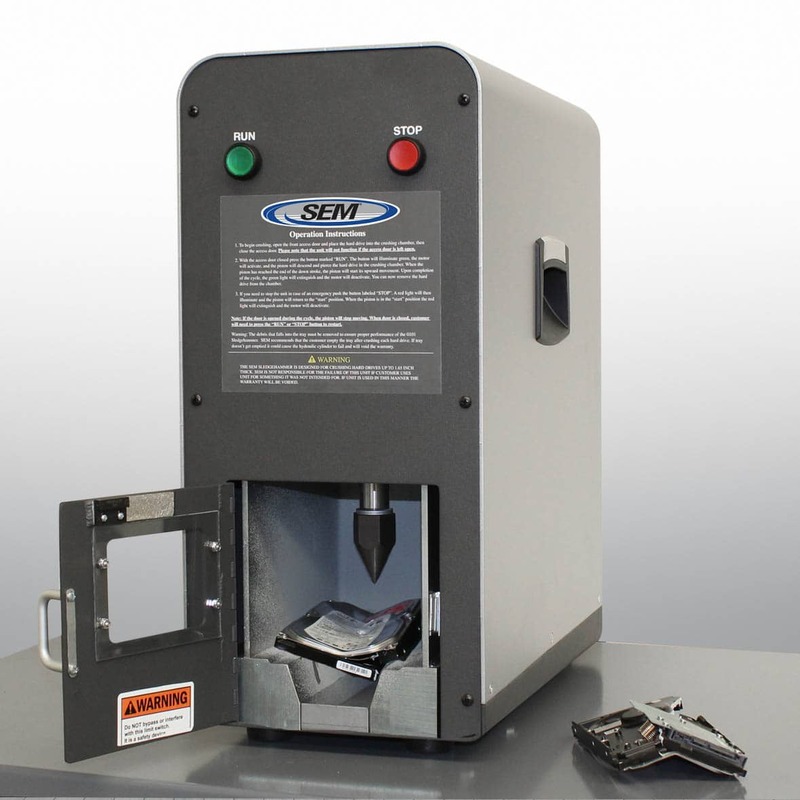 All of SEM’s high security shredders meet the new CUI mandate. 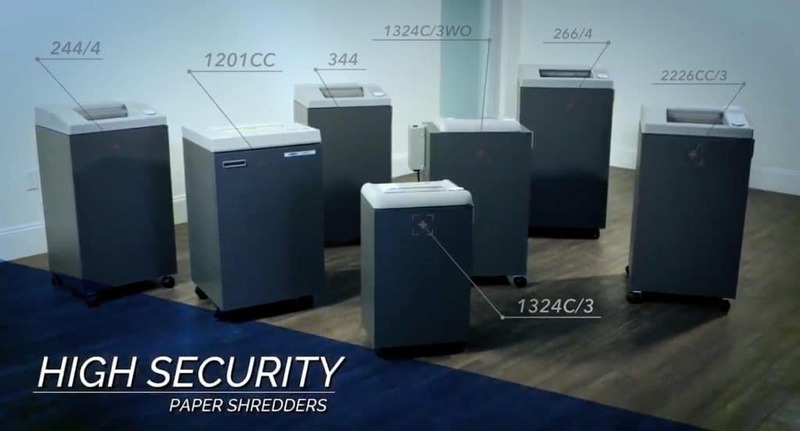 In an effort to provide clear communication and simplified purchasing for Federal Government agencies, all of SEM’s compliant paper shredders are now marked as being appropriate for CUI destruction. For more information, visit www.semshred.com/CUI.